The house looks poured out, empty. For over a week, it was bursting at the seams. Faces radiant, rooms buzzing with words, bodies moving and colliding, bags stacked against walls, chaos everywhere. Strangely enough, in that chaos floated a kind of stillness. There were moments when people were talking all at once, raucous laughter bounced off walls and what I breathed in was serenity. 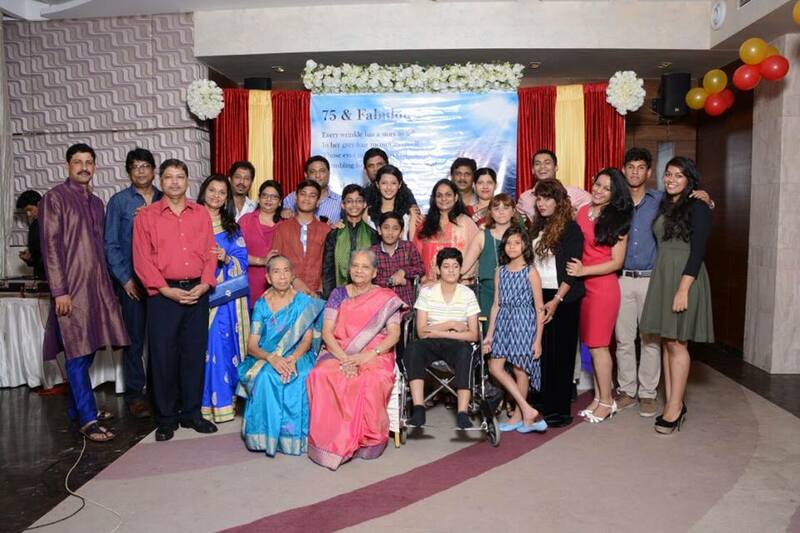 Family from overseas had arrived home to celebrate the 75th birthday of the family matriarch. Some days are just hallowed and we had a week full of them. It’s a fact that no matter how much you try, distance makes relationships come undone a little, or totally sometimes. You send messages, make calls on special occasions, and try your best to hold everything together. But sharing meals cooked together in large old pots, kitchen gossip over cups of tea, watching the kids huddled up on makeshift beds, nothing can compare to that. That’s pure sensory overload and touchingly beautiful. What started off as a birthday celebration became the glue that bonded us all back together. We manifested magic in those few days. As expected, the birthday party was spectacular. The day shone with epic moments and sparkling tributes. There was singing, dancing and a lot of warm hugs. Mother, whom everyone, young and old, fondly calls ‘Mai’ (which means ‘mother’ in Konkani), was beaming through glistening eyes. Seven kids, their spouses, ten grand kids, extended family, close friends; the vibrations that filled that banquet hall were incredible. These are the memories that fill your heart; these are the ones you talk to posterity about. These are the ones that crack open your existence and help you transcend. Everyone has long returned to their homes and I am settled into my world, but yet there are moments when I miss them. The first couple of days, I wandered around in a daze, unsure of how to go back to normalcy. My sister-in-law left behind the kids’ cereal box and bowls and I let them sit just where she left them on my kitchen counter. Little parts of them that made me feel they were still around. When people come into your world, even for a while, they leave remnants. Little smatterings that make everything look different. I don’t know when days like these will return, but there’s hope that what we sowed will bloom time and again. So, now in moments of solitude, I silently send up a prayer to good times – the ones we enjoyed and the ones foreseen. Until then, there’s a fountain of reminiscences to soak in. There were lots of precious moments, but one memory stands out for me. 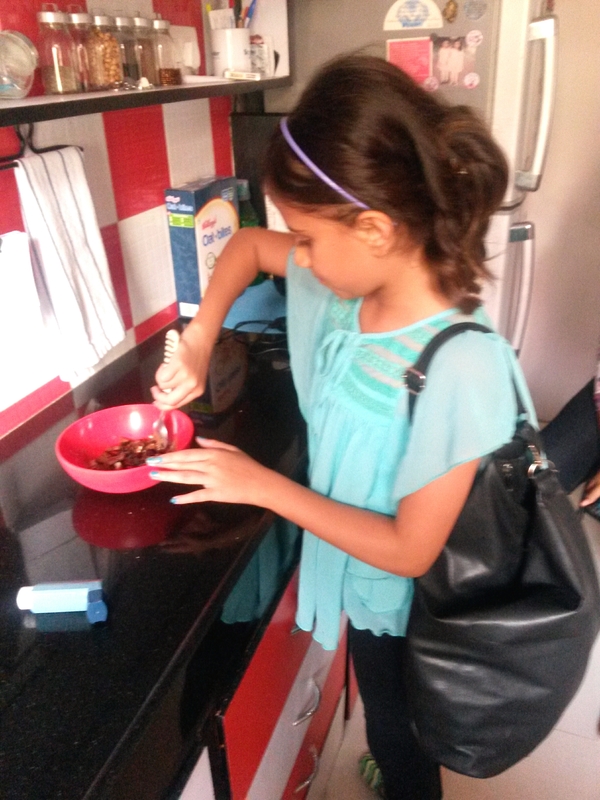 My nine year old niece, Keira, all dressed to leave for the airport was stirring random chocolaty things that she picked from my larder and refrigerator in a warm bowl. I asked her what she was doing and she replied, “I’m making you a dessert before I leave. This is just for you”. It was so incredibly charming that my heart melted faster than the chocolate in that red bowl. There was so much purity and affection in that little gesture. Keira gave me an intense, beautiful memory to hold for life. In Hawaiian culture, ‘ohana’ means family. The term was made famous in the movie, ‘Lilo & Stitch’. There is a scene where Stitch is running away and Lilo in her soft, heartrending voice says: “Ohana means family. Family means ‘no one gets left behind’. But if you want to leave, you can. I’ll remember you though”. That’s what I want to say. To Keira, my ‘Stitch’ and the rest of the family as well. That whether we are together or separated by oceans, we must make sure that we do not forget and no one gets left behind. Here’s to Ohana. To family. 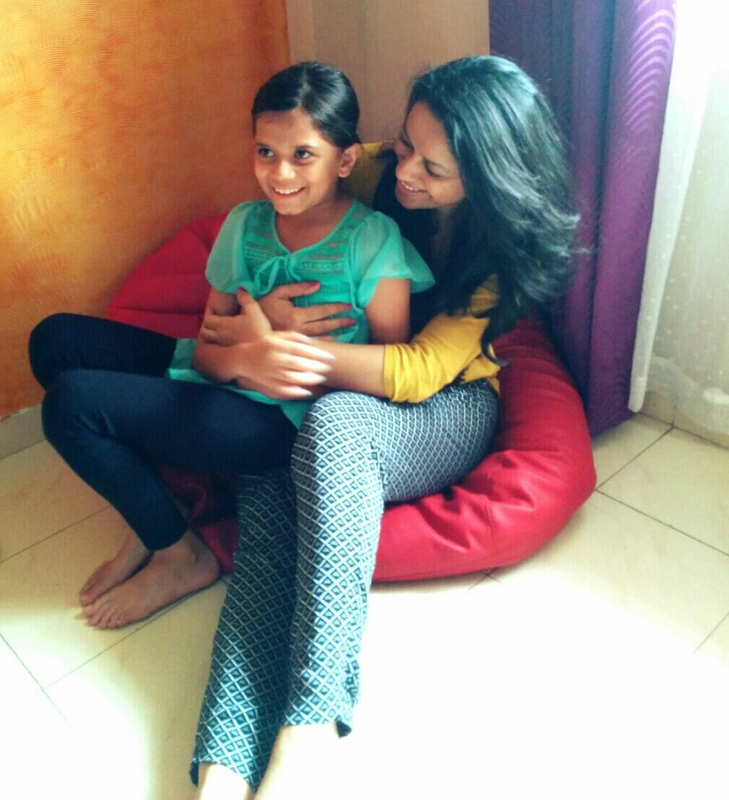 Hi aunty Ranu I read and loved your blog thank you for giving me an amazing experience in bombai and I hope when you come to dubai again, I can return the favour to you. Not even writing can explain how mucheck I love you and how much you mean to me I will always always love you. 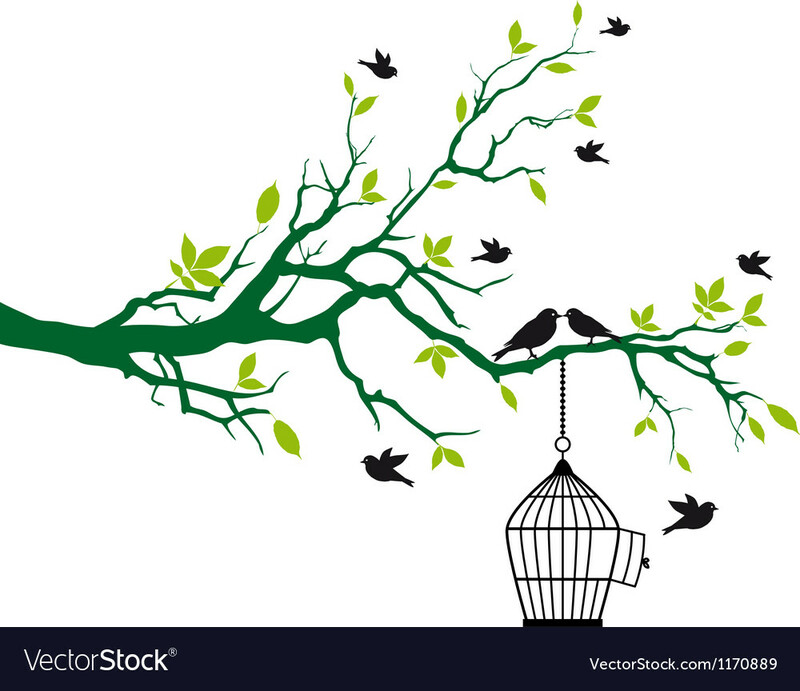 Renica as usual ur blogs are our lives….l could Co relate 2 each n every word u have written it felt as if l m writing abt one of our family get2gather. Could feel the warmth and a sense of comfort of having the family around. So l go again KEEP WRITING renica cause reading ur blogs always get me nostalgic. Renu…very lovely article….cud relate to it as evn I belong to a big family..
Renu..it is such a pleasure to read another one of your heart warming articles..nostalgic..keep writing dear friend and inspiring us with your words and actions..
Beautiful! This is the thought, that came to mind, the instant I finished reading this particular writing. Especially ‘Ohana’, the “Family” that simply means “no-one gets left behind!”. ‘Beautiful’ is what lighted up inside my thinking machine!. Till then reading along I almost wrote (in thoughts) a story as a reply. With this one word ‘ohana’, everything faded. Inspiring as always. Wishes for ‘Ohana’ and the ‘Tree’. 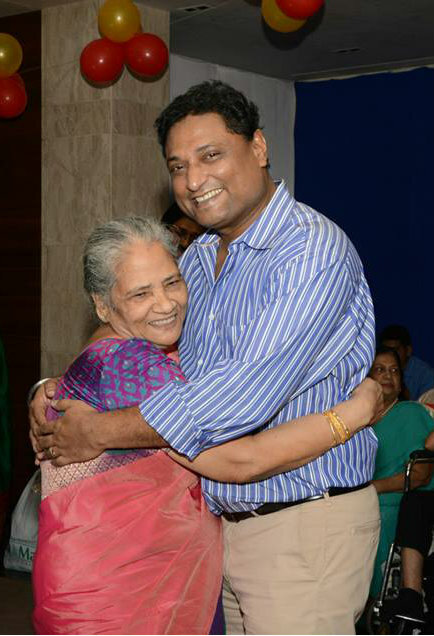 Birthday wishes to ‘Mai’ again.